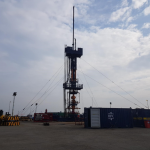 Client: ESCO - Frisia Zout B.V.
Role of WEP: Project planning, tendering engineering, coordination, management and supervision for the project while other companies provided materials and services. Challenges: Cutting the flush 9-5/8” outer leaching string through the 5-1/2” inner leaching string. ; Preparing and successfully executing a coiled tubing operation in order to fish the WRBP out of the well. In order to accommodate for future production from the cavern, the flush 9-5/8” casing (outer leaching string) shoe was required to be raised. 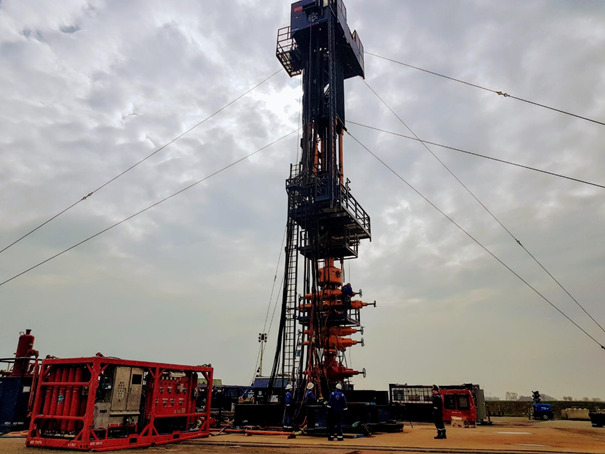 During the first phase of the project, multiple logs were performed in order to assess the state of the well and cavern. In order to realize the raise of the 9-5/8” outer leaching string casing shoe, first the 5-1/2” inner leaching string was mechanically cut in 6 segments in a single run to reach the determined new 9-5/8” casing shoe depth. Subsequently, the flush 9-5/8” casing was successfully cut by performing a split shot followed by a severing shot. During the placement of the internal barriers as preparation of the X-mas tree removal to allow for the rig-up of the hydraulic workover unit, a wireline retrievable plug became unexpectedly stuck in the well. Control was lost when the wireline contractor accidentally pulled the wireline out of the toolstring socket. 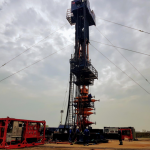 As the plug was unable to be fished with slickline, WEP prepared and successfully fished the plug out of the well using a 2-3/8” Coiled Tubing Unit from Halliburton. The internal barriers hereafter were installed without any issues. BPC 600K Hydraulic Workover Unit the 5-1/2” inner completion string was lowered again by adding 10 new joints and a new hanger assembly. 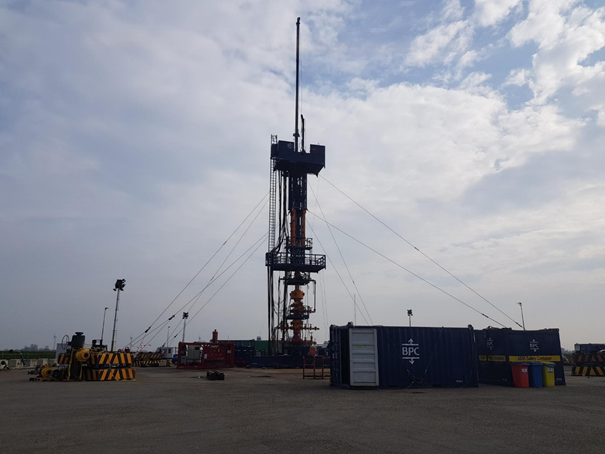 After the hydraulic workover, the well was handed over and successfully brought back into production.